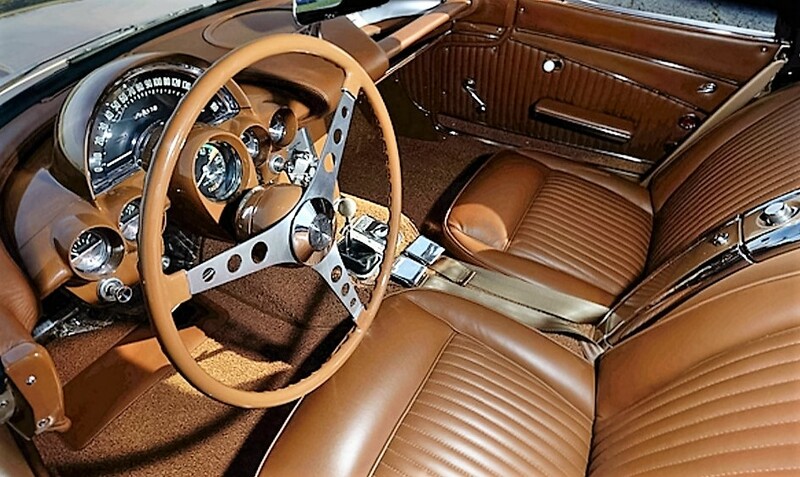 Chevrolet in 1962 wanted to celebrate its 50-year golden anniversary in style, so the General Motors Styling Department set out to produce a special-edition color scheme. 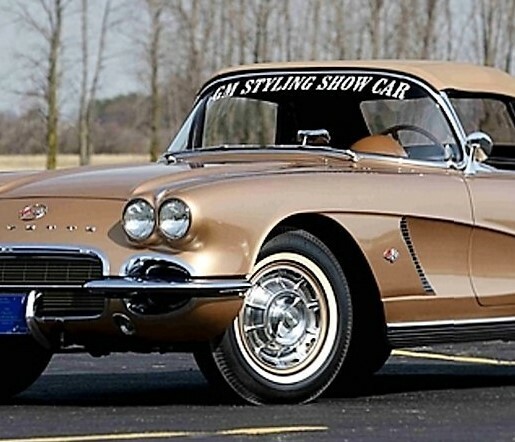 Chevrolet in 1962 wanted to celebrate its 50-year golden anniversary in style, so the General Motors Styling Department set out to produce a special-edition color scheme to mark the occasion. 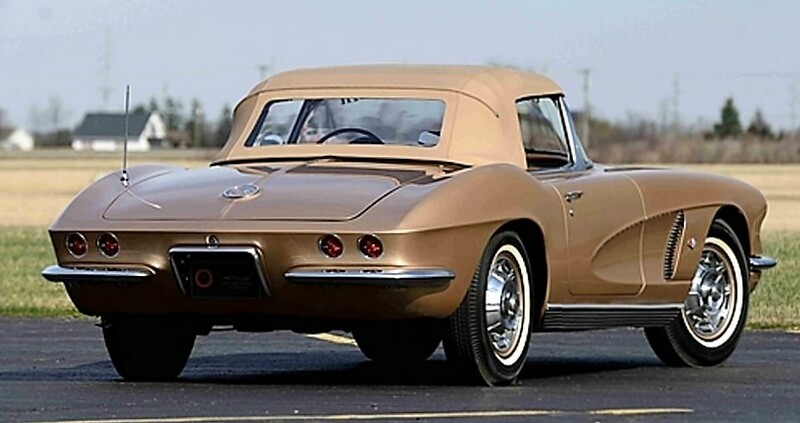 While Chevrolet eventually chose its 1962 Impala as the 50th anniversary standard bearer with a special-edition paint job of Anniversary Gold, the 1962 Corvette had been considered for the job before GM’s top brass decided that not enough of the sports cars would be sold to do the occasion justice. 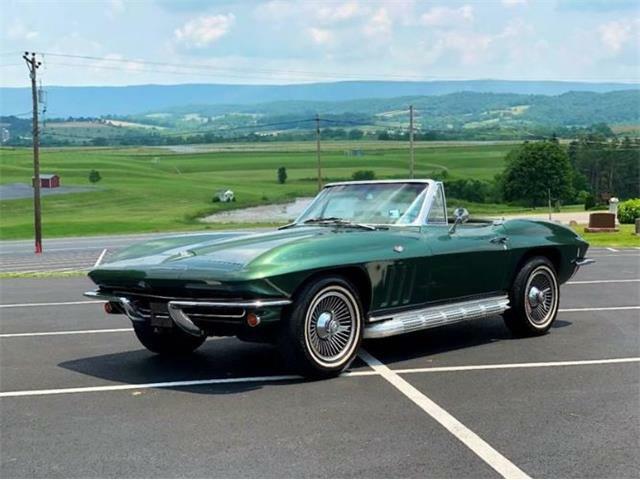 About 350 of the 50th anniversary Impalas were delivered during the 1962 model year. 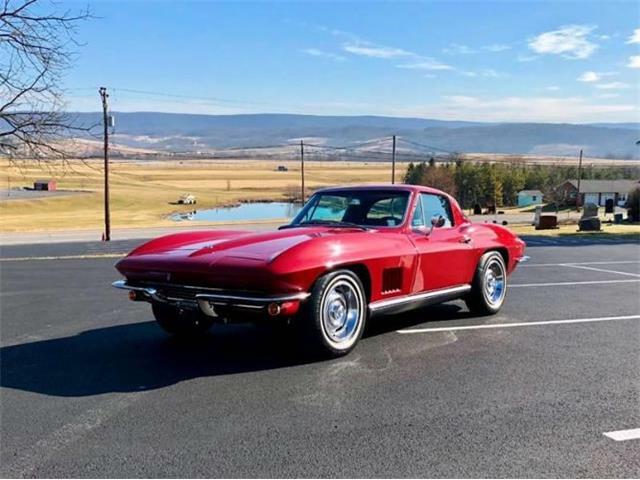 But there was a single 1962 Corvette that did receive the 50th anniversary gold treatment, a factory styling car that was designed to present to the company heads. 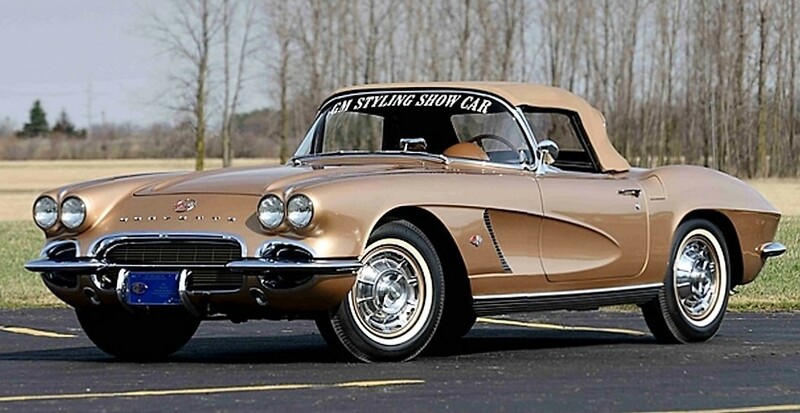 Known as the 50th Anniversary Gold-on-Tan “evaluation car,” the Corvette bore Shop Order 10224. 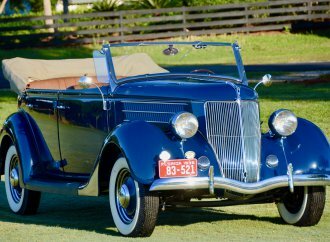 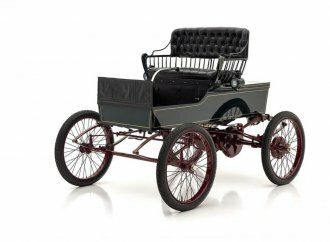 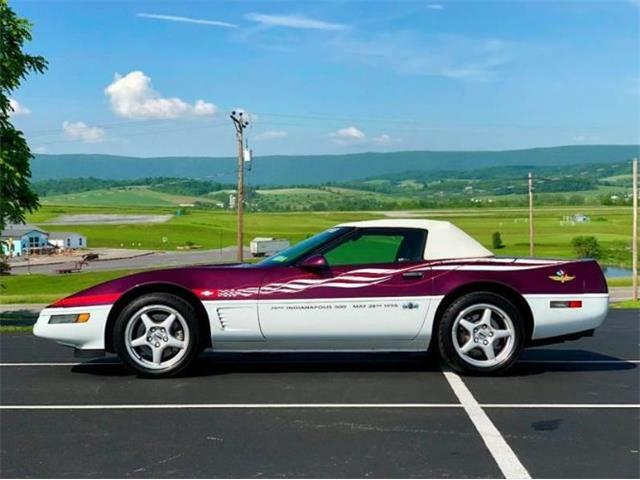 Now restored and fully verified by Corvette experts, the unique car will be offered at Mecum Auctions’ Indianapolis sale that takes place May 17-21 at the Indiana State Fairgrounds. 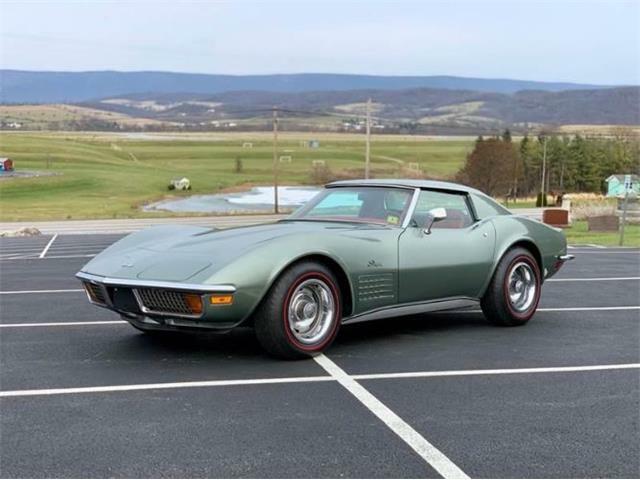 The “Golden Corvette” is being auctioned from the private collection of Fred and Terry Michaelis of ProTeam Corvettes in Napoleon, Ohio, where it has resided since 2008, according to Mecum. 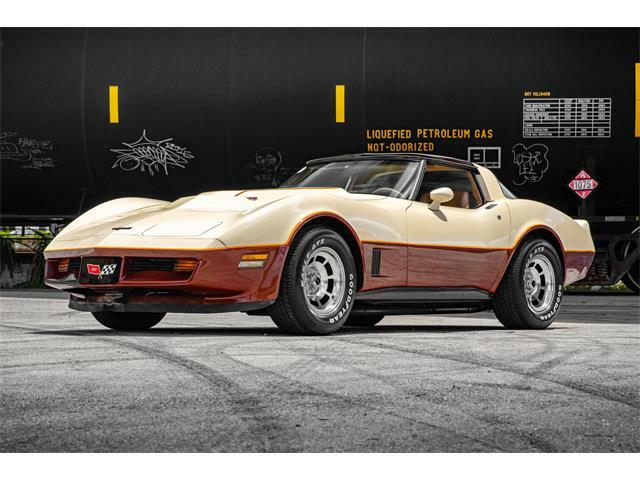 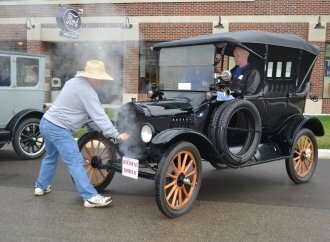 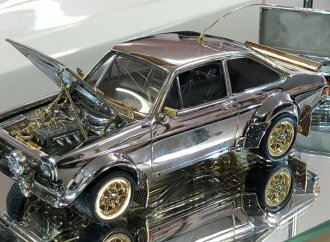 The roadster underwent an intensive two-year forensic inspection by Fred and Terry Michaelis, who found evidence of the car’s original gold color and tan interior, according to the catalog description. 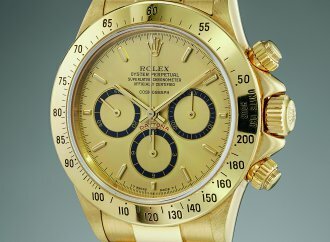 Its 10224 shop-order number was found in a number of locations and deemed authentic. 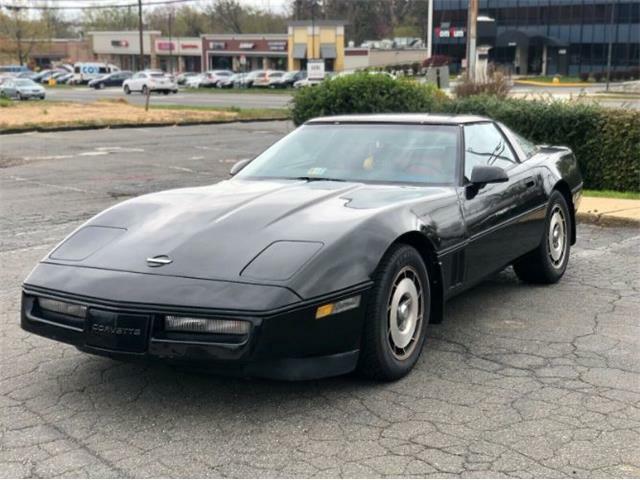 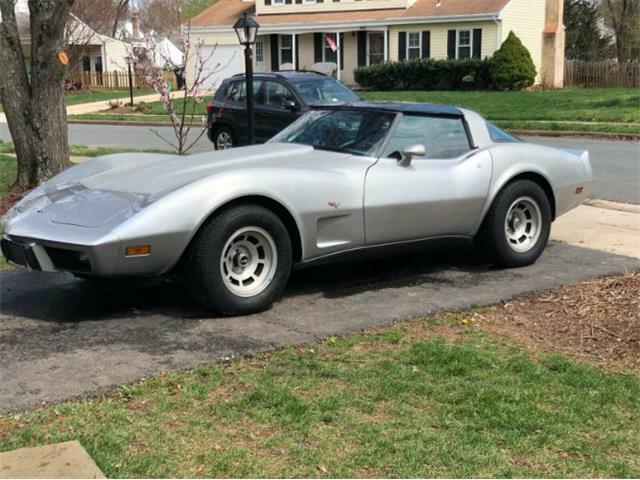 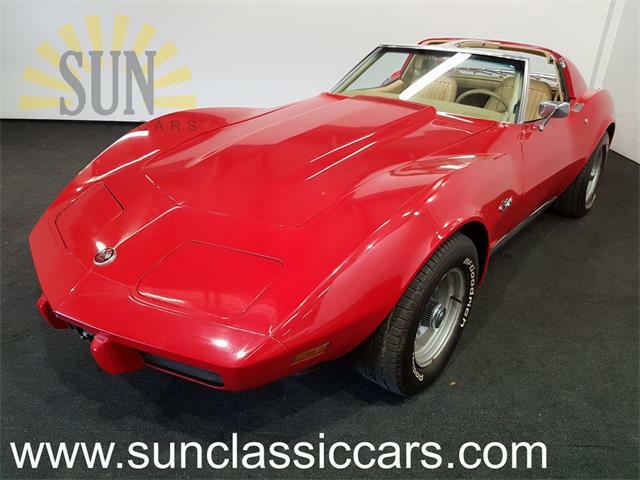 The Corvette is powered by its matching-numbers 327/300 horsepower small-block V8 mated to a Borg Warner T-10 four-speed transmission and 3.36:1 Positraction rear. 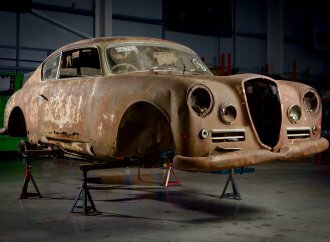 The styling car has been shown extensively at prestigious events since its restoration. 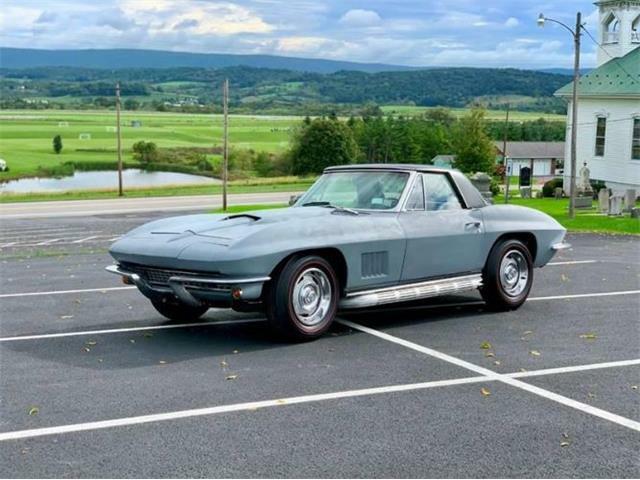 Some of the subtle styling touches from the original include the gold anodized front grille and color-matched wheels behind the stock wheel covers. 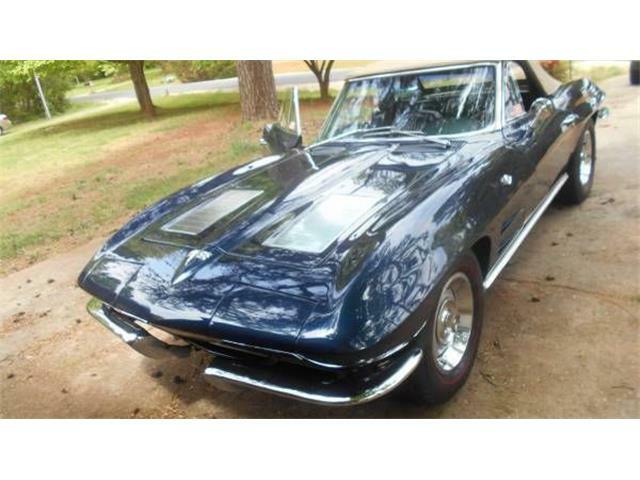 In keeping with its originality, the wheels are shod with Firestone Deluxe Champion 6.70-15 bias-ply white-stripe tires.